Also, you can custom mix paint, even at Lowes and Home Depot. 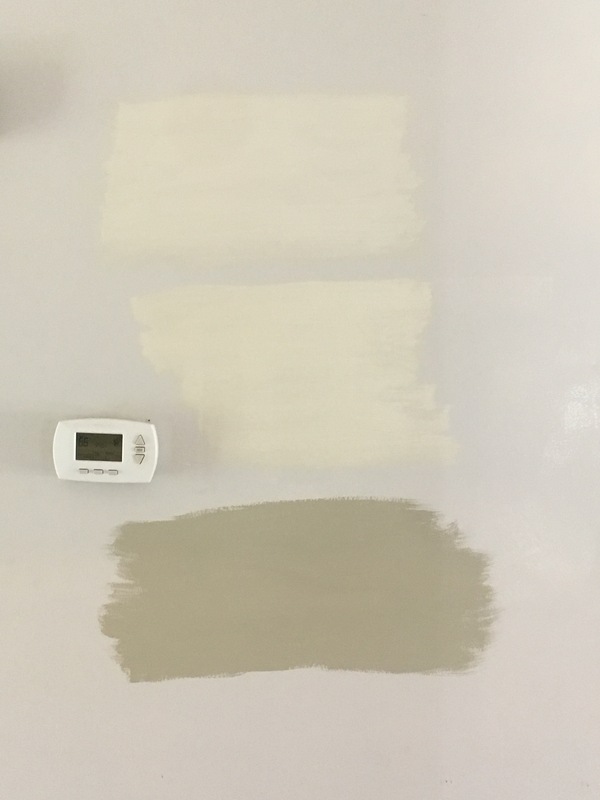 I wanted a white for our home, but not a true white, so we added in a drop of grey and 2 drops of blue and it came out to be exactly what I wanted. Oh I heard of these a while back but forgot about them, thanks! I’m thinking about maybe mixing some of the billion samples we have to see if I can at least get in the ball park if none of the ones we’re looking at now pan out.